The outrageously comfortable new Traxion™ Wrap is a polyurethane, wrap-style grip that’s designed to offer the complete package. It’s soft. It’s tacky. It’s stable. And it offers great feedback. 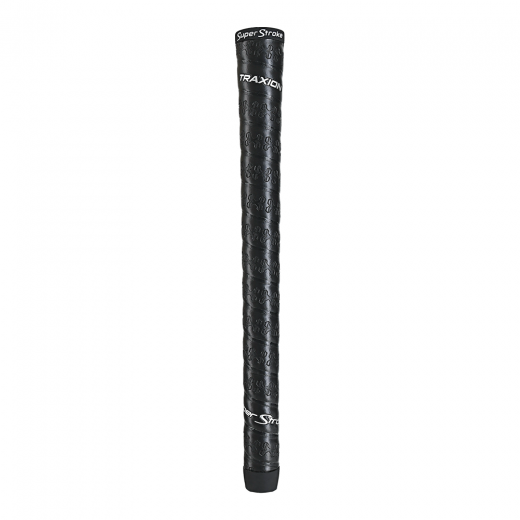 The Traxion™ Wrap is also significantly more durable than the competition. So go ahead… hit another bucket. This grip is made to go further than the rest. Traxion™ Control: An advanced surface texture that improves feedback and tack. 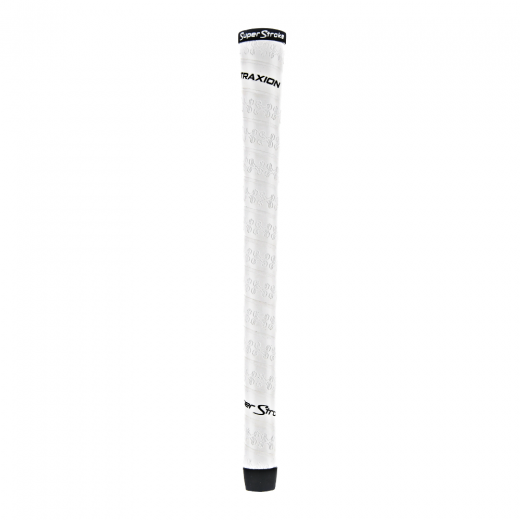 “X-shaped” Traxion treads are placed strategically around the grip to enhance feel and comfort. GeoSpeed Channels: Deep, wrap-style channels that are geometrically designed to help golfers minimize grip pressure so they can transfer speed more effectively at impact.